The Grand National has always been a special occasion in the UK racing calendar with everyone keen to get in on the action with a bet or two on proceedings, though this year’s edition has thrown up a rather unique tale. The Very Reverend Dean Jonathan Greener is not what you would term an experienced punter. 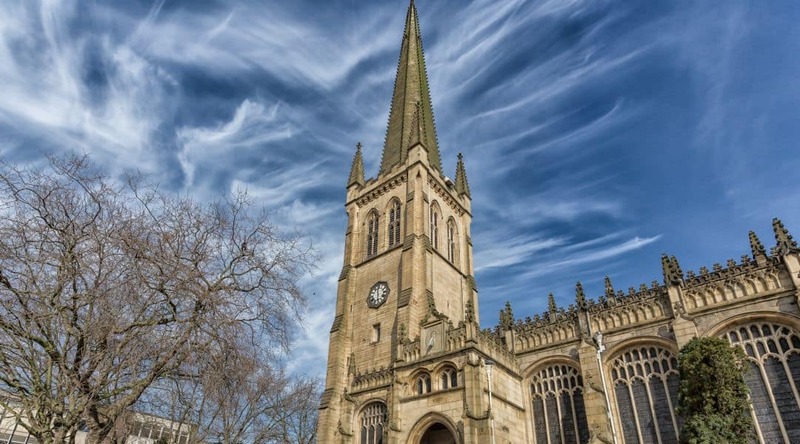 Dean of Wakefield Cathedral, the man of the cloth has little in the way of form when it comes to betting, though he did once win a bottle of wine during a raffle. He will be hoping that changes this Saturday, however, after placing a charity bet of £50 each-way on the rather aptly-named Godsmejudge. 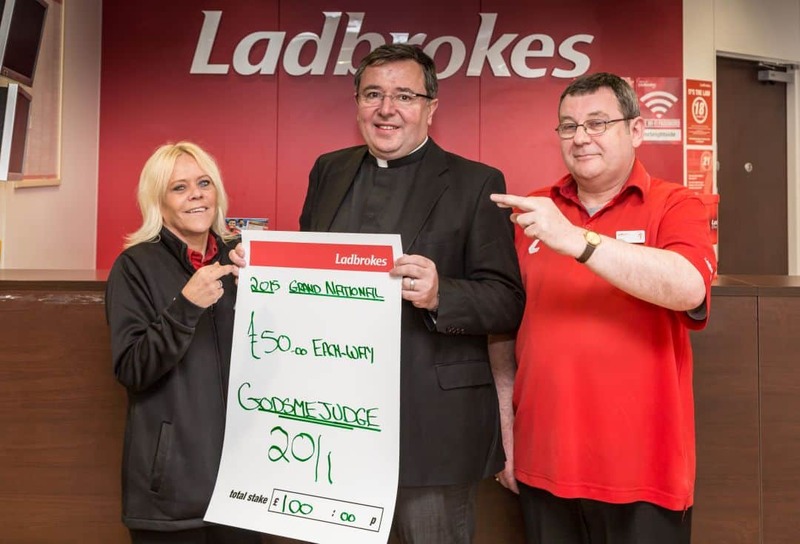 With a Ladbrokes shop located just opposite from the cathedral, Greener saw the wager as a unique opportunity to raise some money for the Cathedral coffers. If triumphant, the winnings will go towards repairing the building’s roof and other similar maintenance work. Greener, however, will be unable to watch the action unfold, with wedding duties part and parcel of his work on Saturdays at this time of year. He will keep up to date with the action via his mobile phone though and Ladbrokes spokesperson Alex Donohue appeared quietly optimistic about his chances of victory. “A bit of divine intervention might be required at Aintree but the horse has a solid chance,” he said. Available at odds of 20/1 with Ladbrokes, it’s not too late to get in on this divine tip either.